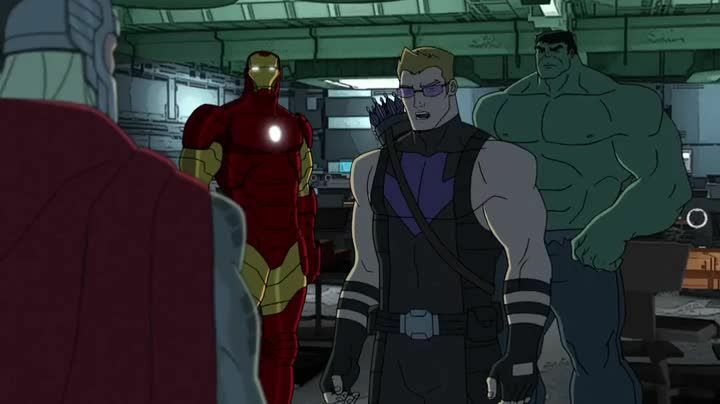 You will Watch Avengers Assemble Season 2 Episode 8 online for free episodes with HQ / high quality. Stream cartoons Avengers Assemble S02E08 Head to Head. After stopping A.I.M. from launching a missile, Iron Man thinks that the Avengers are almost perfect. When MODOK uses the Mind Infinity Gem to take control of S.H.I.E.L.D., the Avengers must work in each other’s bodies when their minds are switched in order to defeat MODOK and claim the Mind Infinity Gem. 4.5 / 5 - 84 ratings.